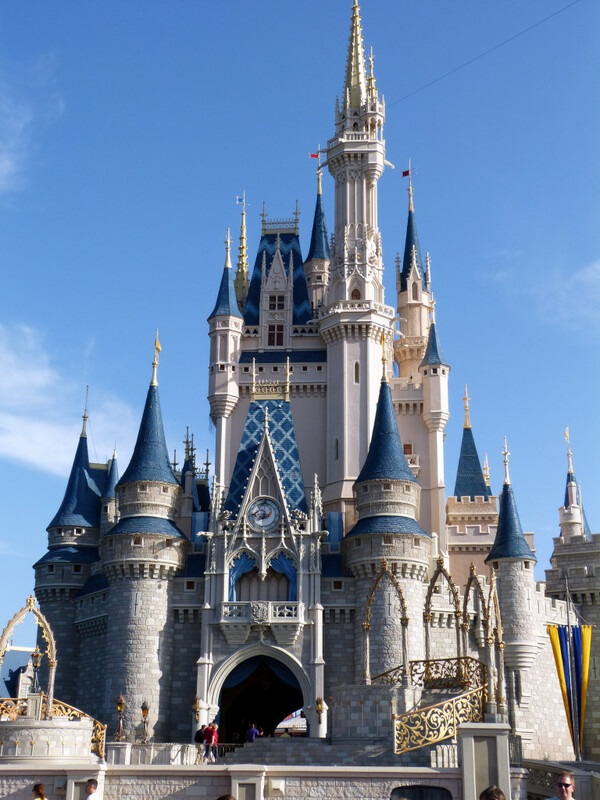 Magic Kingdom is the most visited theme park on the planet and once you’ve been there, you understand why. The park is home to more than 35 attractions, tons of live entertainment, parades, fireworks, dining, shopping, and so much more! Follow the links below to learn more about each land at Magic Kingdom, the attractions within each land, the dining options available there, FastPass+ information, dining plans, ticket options, refurbishment schedules, and more.